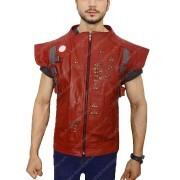 There’s seems no stopping since a couple of years to one of the biggest space boosters when it comes to fashionables. 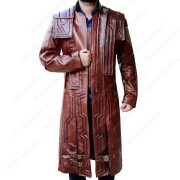 We’re observing that cosplayers related to the sci-fi genre have taken the Guardians genre to their hearts. 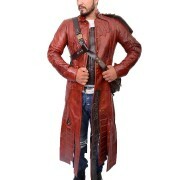 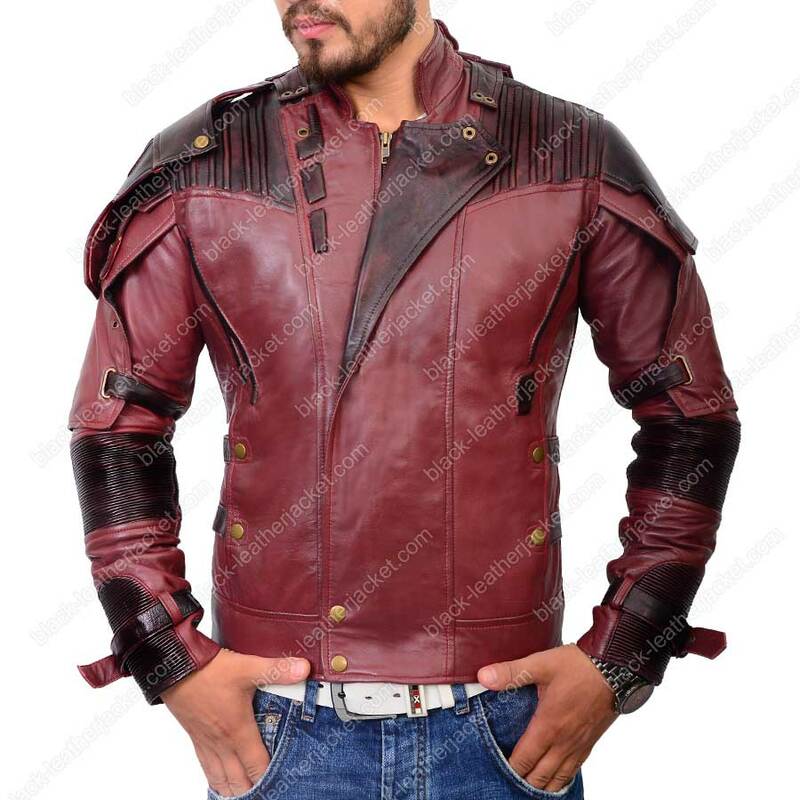 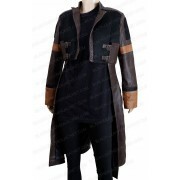 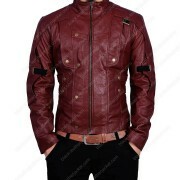 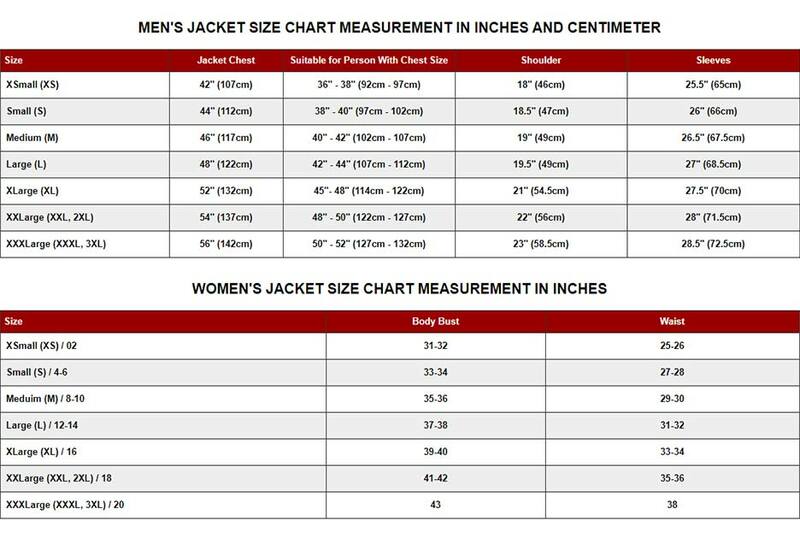 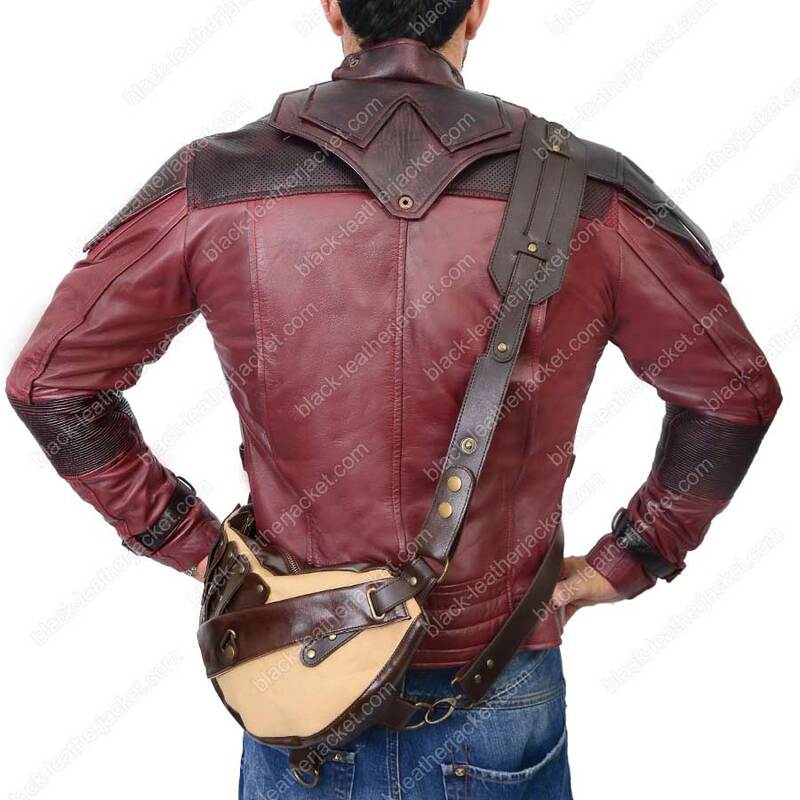 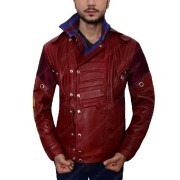 Made with either waxed genuine leather and simple yet highly durable faux (PU), this Star Lord Vol 2 jacket is ready to enthrall your garment guts with a taste never savored before. 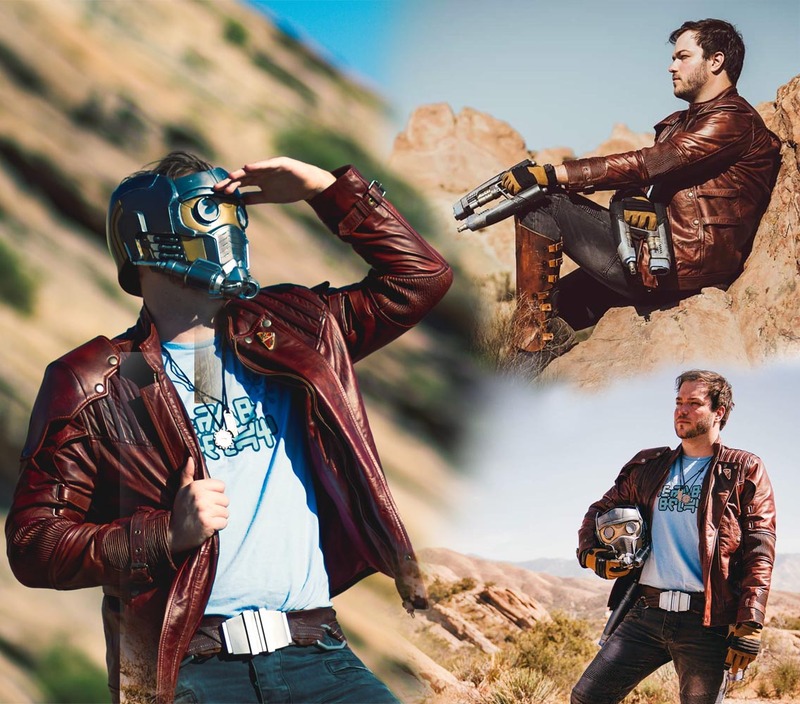 The terrific overturns, the padded structuring, deep-seated sewing, marginal intrigues, stud impacts is the added Star Lord spirit in a nutshell. 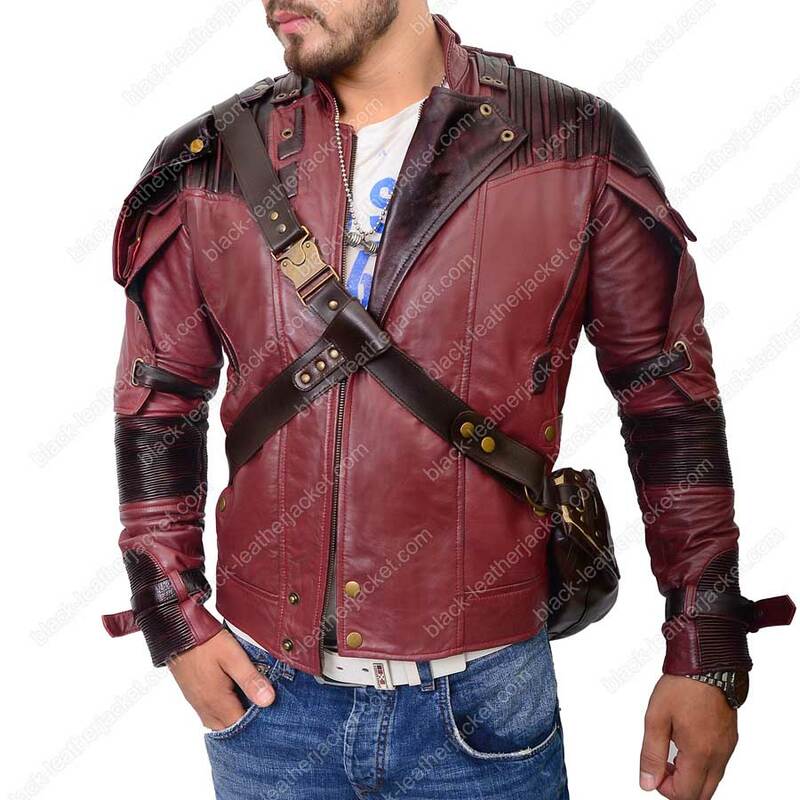 An even-tempered innovation that declares a dedicated decoration to one of the most popular outer space sophisticates - Chris Pratt Star Lord 2 Jacket. 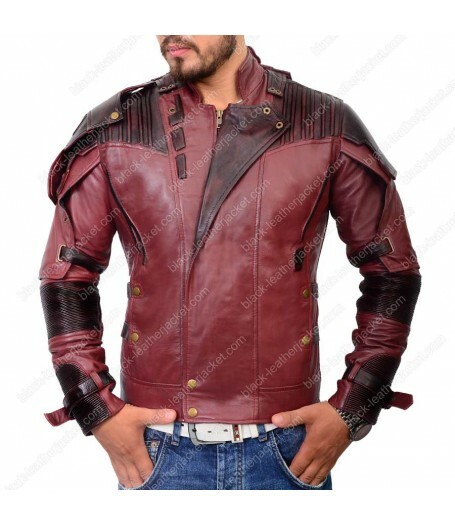 You guys would be enigmatically immersed right from the image, and when you’ll receive, we only promise a non-ordinary overwhelming experience.